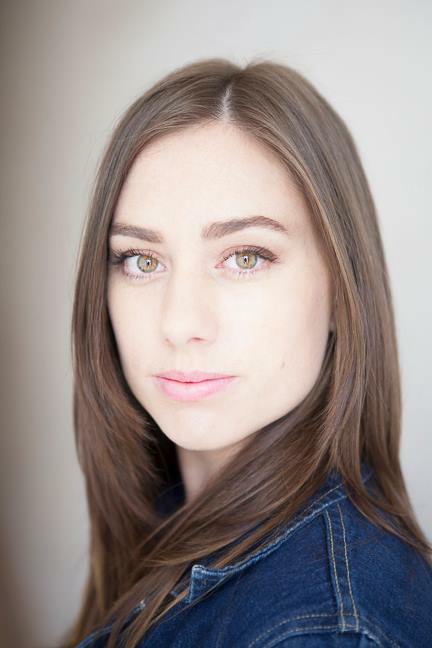 Elise Drinkwater is a dancer who has performed both in Australia and abroad for Opera Australia, 2nd Toe Dance collective, Shelley Lasica and Schall & Schnabel (Germany). Elise graduated from the Victorian College of the Arts, University of Melbourne with a Bachelor of Dance. During this time, she received the Friends of VCA, Beleura John Tallis Award for Excellence in 2009 and 2011. Upon graduating, Elise seconded with Lucy Guerin Inc and choreographer Stephanie Lake, and has performed with 2nd Toe Dance Collective in Nat Cursio & Co’s Private Dances; Grace note 2 by video artist Keith Deverell and choreographic consultant Shelley Lasica, presented at Sugar Mountain festival; and Opera Australia’s production of The Ring Cycle, choreographed by Kate Champion in 2013 and 2016. In 2014, Elise received ArtStart, from the Australian Council for the Arts. Elise performed her first solo work ON in 2015.